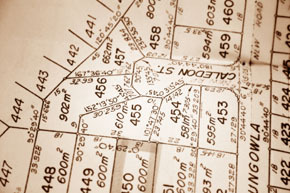 Our attorneys work with developers, municipalities and individuals on projects ranging from applications for minor variances to permits for telecommunication facilities, major subdivisions and site plans for office parks, hospitals, golf courses, shopping centers, senior housing and single and multi-family housing developments. We have experience working with communities throughout the Hudson Valley in processing applications for zoning and land use approvals. Whether it involves giving a presentation to a local land use board to explain a complex project, working through the regulatory maze of SEQRA regulations, wetlands control boards, the New York DEC, the Connecticut Siting Council or drafting findings for a municipal board, we know how to make a record that will support the outcome our client is seeking.